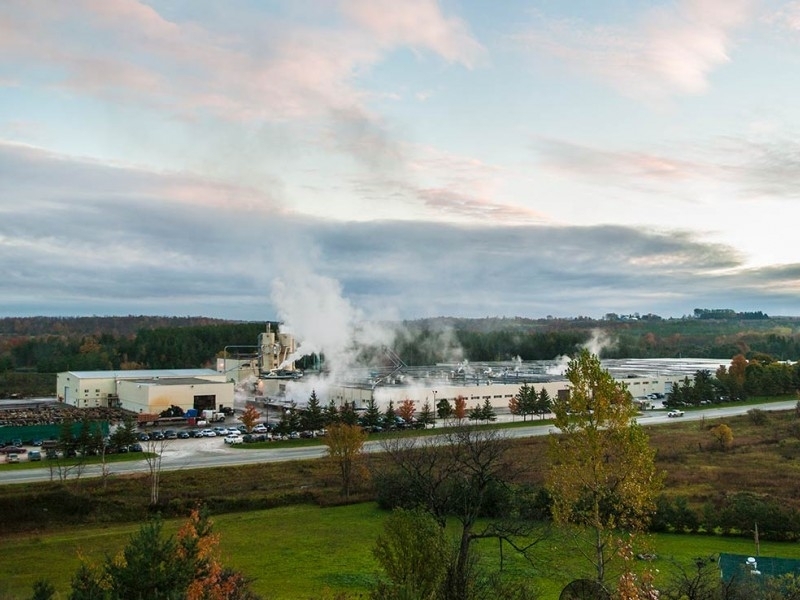 May 16, 2018 - Canada-based Danzer companies Interforest Ltd. in Durham, Ont., and Interforest Lumber, Inc. in Boucherville, Que., have been trading together under the name Danzer Canada Inc. since May 1. There are no changes whatsoever for employees and customers. For Danzer, the merger helps to simplify the structure of the group. The new name also provides a more consistent brand identity. Danzer employs over 30 people at its two Canadian sites. The plant located in Durham specializes in splicing veneers and also sells veneers and lumber. Danzer operates a veneer sales depot in Boucherville which has four employees. Danzer is one of the world’s largest producers of decorative hardwood. The company was founded in 1932 with its holding company located in Dornbirn, Austria. Danzer has four production sites in Europe and five in North America. Its sales offices include seven in Europe, eight in North America and three in Asia. Danzer’s product range includes veneer, lumber, timber and logs, and specialty products (Vinterio, 3D-Veneer). Sales in 2017 were $210 million Euros. Danzer supplies customers in 76 countries and employs 1,600 people worldwide.